OK, let’s be honest. 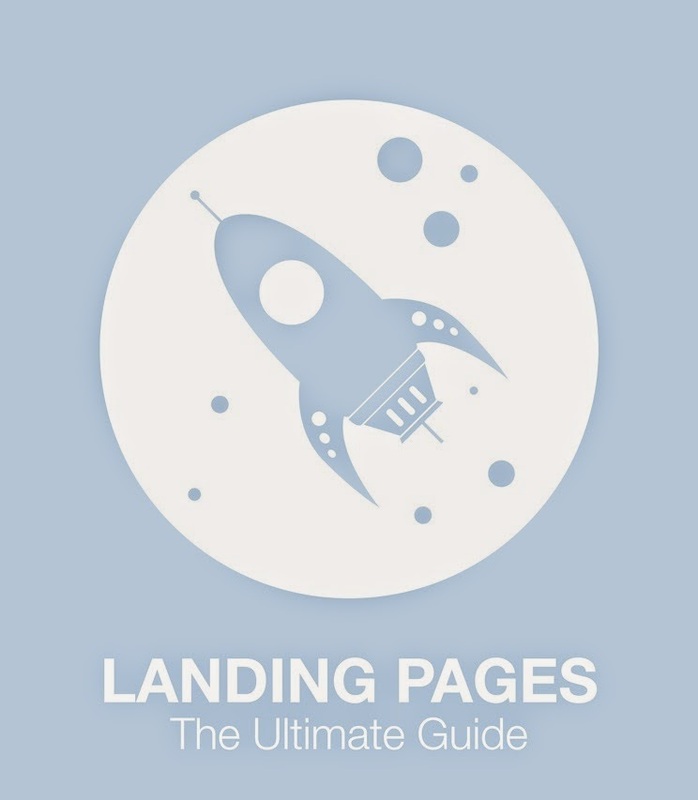 While this may be a pretty darn good guide (if I do say so myself), it’s not going to be the last thing anyone ever writes about landing pages. So what’s with the “ultimate guide” stuff? Well, it’s part of what brought you here—which makes it one component of an effective landing page. You are, right this very minute, looking at a landing page. Technically, a landing page is any page on your website upon which visitors can arrive, or land. That may not be how we think of landing pages created specifically for marketing or advertising purposes, but it’s true. You clicked a link, you landed on this page, and now the key is to get you to do what this page was created for. In this case, for now, it’s to read this blog post. If you’ve gotten this far, our landing page is already doing pretty well! The key is to make sure the content is worth the click it took you to get here, and that it’s worth your time to make it to the end where—spoiler alert!—you’ll find a call to action (CTA). For the purposes of this post, let’s narrow landing pages down to those connected to content marketing or email marketing campaigns, and meant to generate conversions, bearing in mind those conversions may not necessarily be revenue-generating sales.